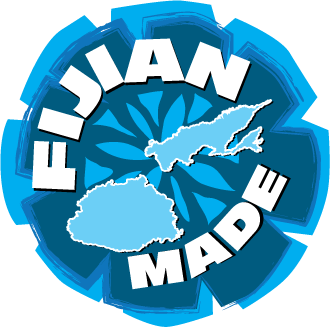 We started with sharing the flavours honed from our traditional recipes from back home ,with our family & friends here in Fiji. It bore the exotic & authentic tastes of India & in some way it symbolised one of the many legacies of our motherland & our connection to this small group of islands in the South Pacific. Keeping the traditional method of cooking is always an important element of achieving that uniqueness in colour, texture and wholesome taste in our sweets & mithai. The process is handled with much care & love for its deep cultural significance to our family & since 1920 our business has been built on the foundation of excellence & boldness to venture. Today we are still a 100% family owned business. Managed by 3rd & 4th generation family members, we proudly continue the tradition of manufacturing finest quality of Indian Sweets (mithai), Indian Snacks (Nimkeen or Bhuja), Indian Savouries. Recently our business expanded to catering for events , corporate, birthdays, weddings or any other occasion that calls for people to fellowship over food. Mahatma Gandhi once said that “The future depends on what you do today”. This holds true for us as our forefathers had the vision to produce delicacies of the highest standards only using good & natural ingredients in our foods & the traditional methods of preparing it. We have listened & continue to listen to our customers, gathering their feedback to use for the next sweet or snack in the Bhikhabhai line. We are now the largest manufactures of sweets & snacks in Fiji today & we aspire to deliver on our promise of quality Indian sweets & snacks to the families of Fiji & abroad.